A look says more than thousand words! Whereon do we look fi rst when meeting other people? “On the eyes“, say 72 % of the interviewed. Independently from how much the ideal of beauty changes, the eyes always play a central role. Shiny, long, full eyelashes accentuate the eye area and well-kept, well-accentuated eyebrows are the ideal frame for the face – in the past just like today! 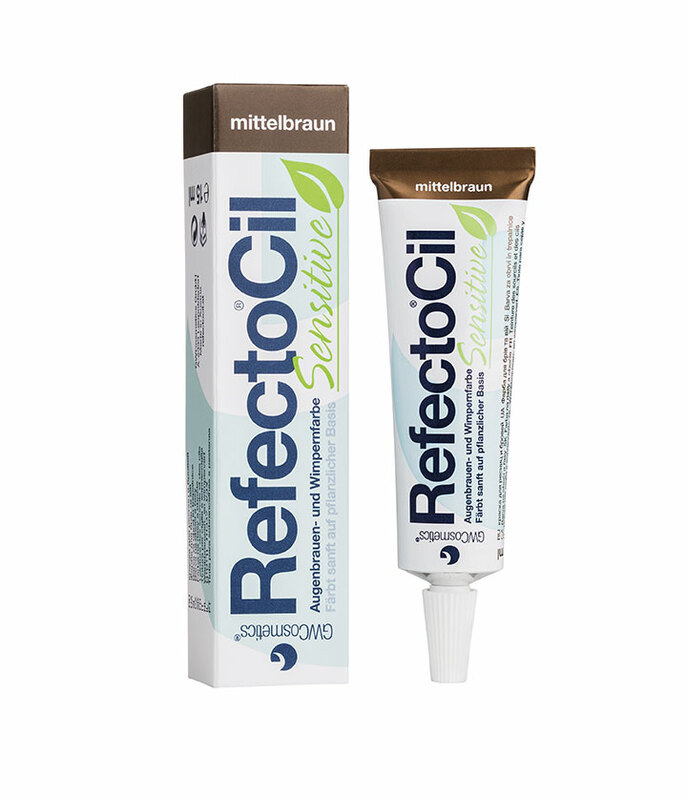 With the products of RefectoCil the eyes are moved into the visual focus. 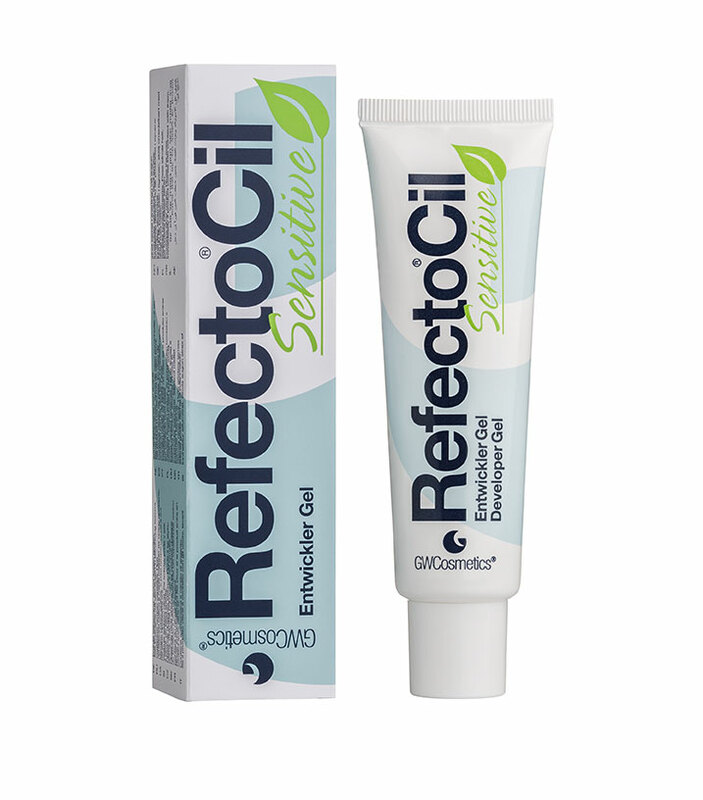 RefectoCil is a product of GW Cosmetics. The austrian company has a long tradition. 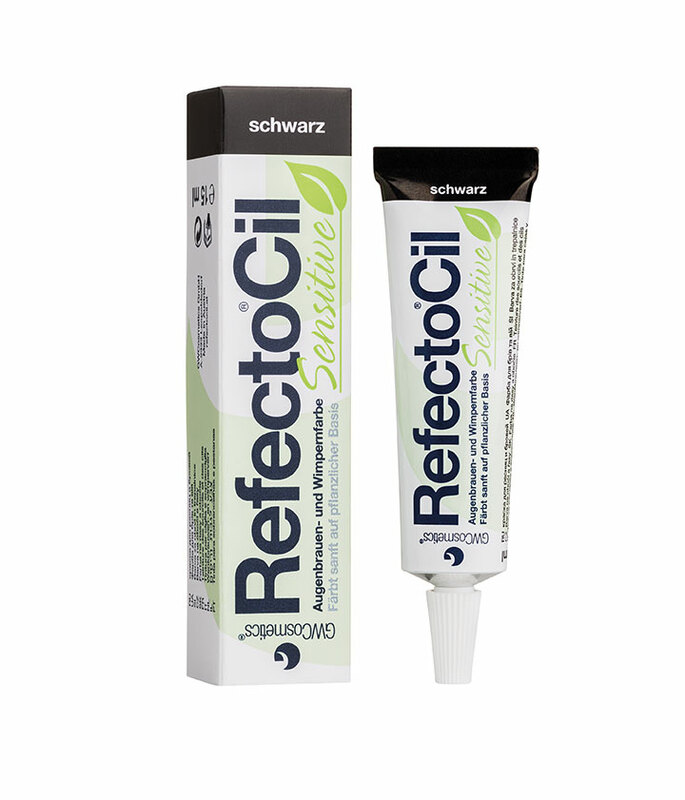 70 years ago the success story started and today RefectoCil is the world market leader in the sector of eyelash and eyebrow tints and is known and popular in 65 countries. The history of the company Gschwentner haircosmetic already started in 1930 in Vienna, where everything started with a hairdresser salon. The founder, Josef Gschwentner, developed own hair colours and hair care products, at fi rst for his personal use, then for other hairdresser salons. Customers from all over the world colour their eyebrows and lashes over 120 million times a year with dyes from GW Cosmetics. 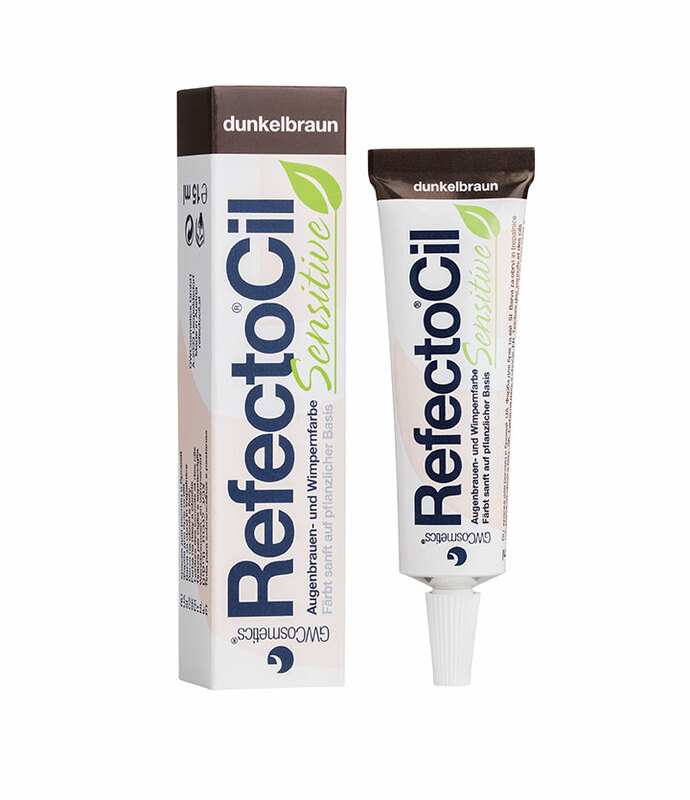 Since the merger from Gschwentner and Weinzierl in 2009 to GW Cosmetics, the entire competent know-how is in one hand. As one of the few companies in Austria, GW Cosmetics offers both hair and cosmetic products, that are developed, produced and sold worldwide by the company. Hair, face and body care products are developed in our in-house laboratory, both for our own brands as well as for customers in the private label sector. The slogan “Passion for Beauty“ stands for the passion of all GW Cosmetics employees for cosmetic and the claim to develop products, which will make the life of each of us more beautiful. Click on a preview image below to watch a video.